What is Great Start Families? We are a grass-roots network of parents and caregivers who believe the potential of this community lies in the potential of its youngest citizens, and we want the best for both. 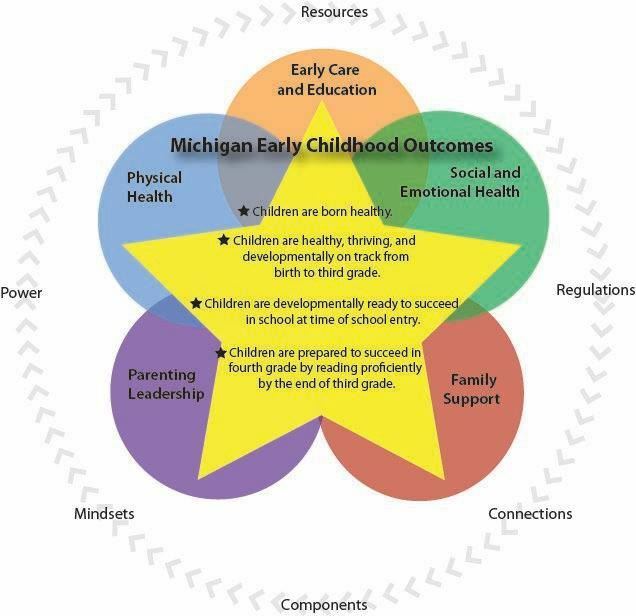 Therefore, you will typically find us working together to educate ourselves, fellow parents, and other leaders as to the real impact of early childhood experiences not only in the home but on Jackson as a whole. Because we are everyday busy people just like you, we focus on reaching out in places where we are already connected like school, church, civic groups, work, and playgroups--increasing the priority of early childhood awareness one conversation at a time. We also enjoy working alongside other family-based organizations at local events, conferences, and open-houses, in order to teach and promote early childhood advocacy among Jackson families. 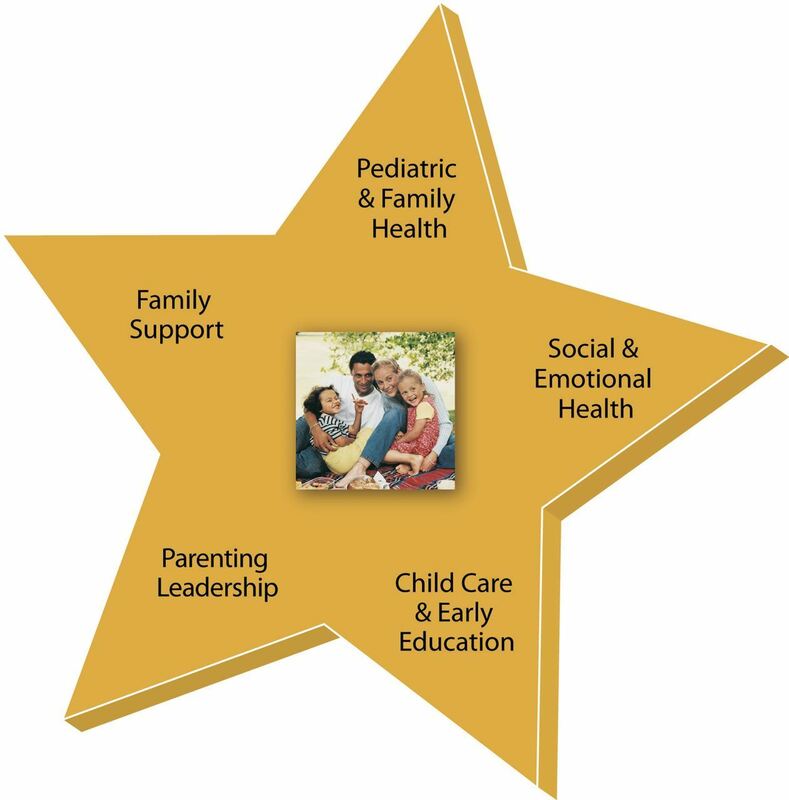 You can get involved promoting the importance of early childhood by participating in Great Start Families events, activities and training's and then sharing valuable information and resources that you learn. If the success of young children, their families and their community is important and you would like to join us bring your family to one of our upcoming events and activities. Sign up for the Great Start Collaborative monthly and literacy newsletters, follow the blog and "Like" us on Facebook. Please contact Parent Liaison Jennifer Ganzel with questions or to register for a gathering. Find information and links on a wide range of parent resources on topics such as child development, kinship care, drug/alcohol use among children, ADHD resources and much more. 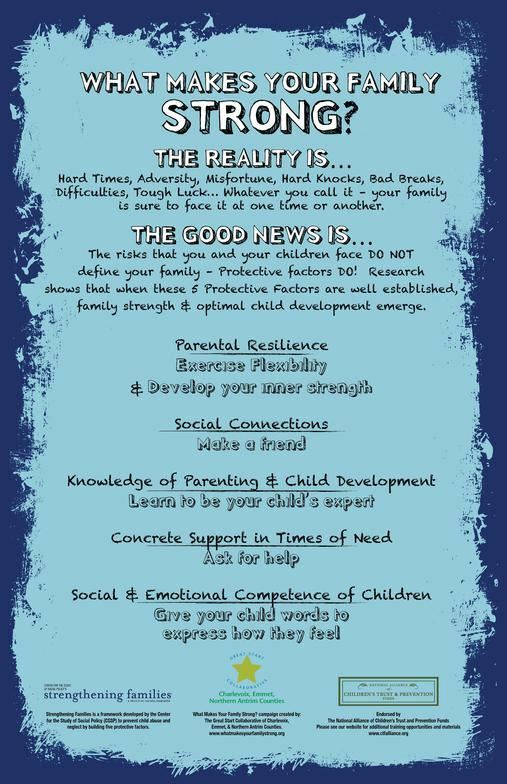 Find helpful parenting information related to common behavioral questions. 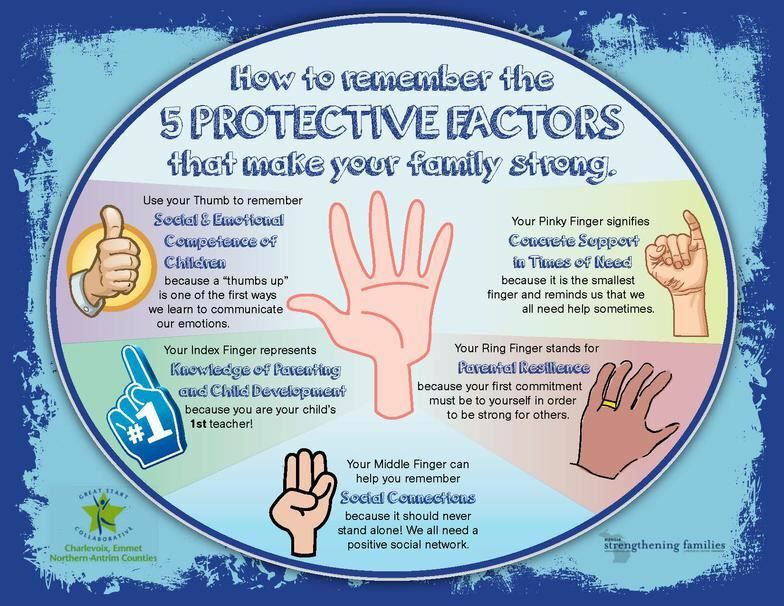 A collection of resources specifically for families. Find licensed childcare (both home and center-based) anywhere in the State of Michigan.